Ever wonder how to make a 3D print look like stone? Try out this easy post-processing technique inspired by an ambitious grade school project. While designed to be a fun project for children, adult supervision is required to ensure safety when using 3D printers, sanding tools, and spray paint and primer. Our latest post-processing “how to” was inspired by one of our youngest WolfPack members, Henry. 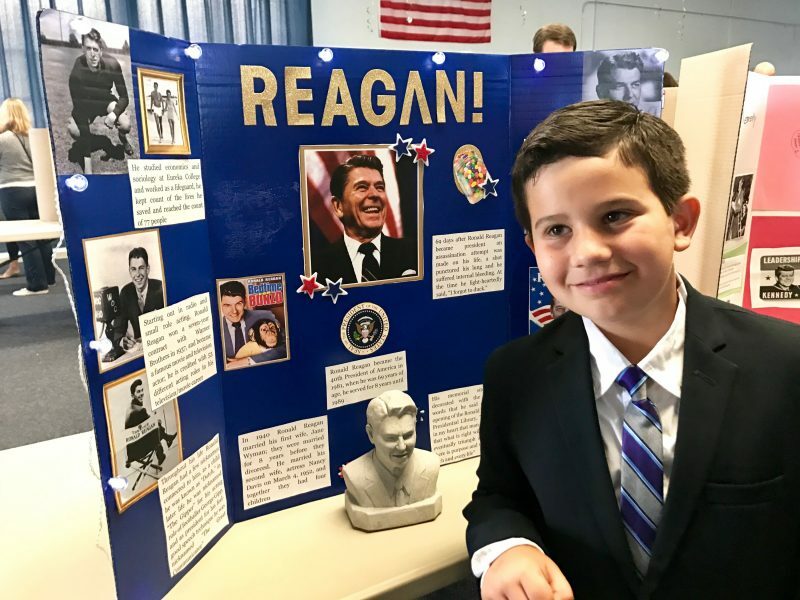 A 9-year-old third-grader, Henry recently completed a school project that required him to do a presentation on his “biggest American hero,” the late President Ronald Reagan. And, yes, Henry is rather mature for his age! 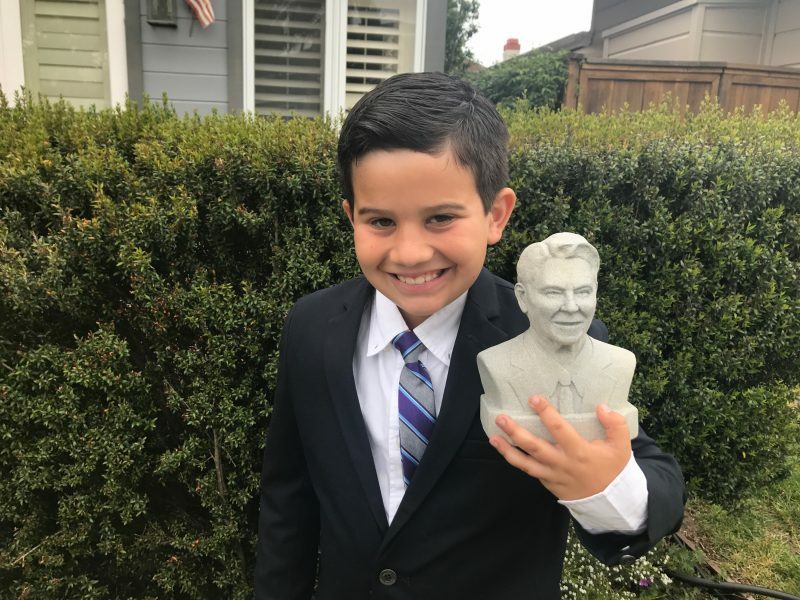 In addition to creating a poster, preparing a speech, and dressing the part, Henry also wanted to make his presentation special by making an authentic-looking stone bust of America’s 40th president. 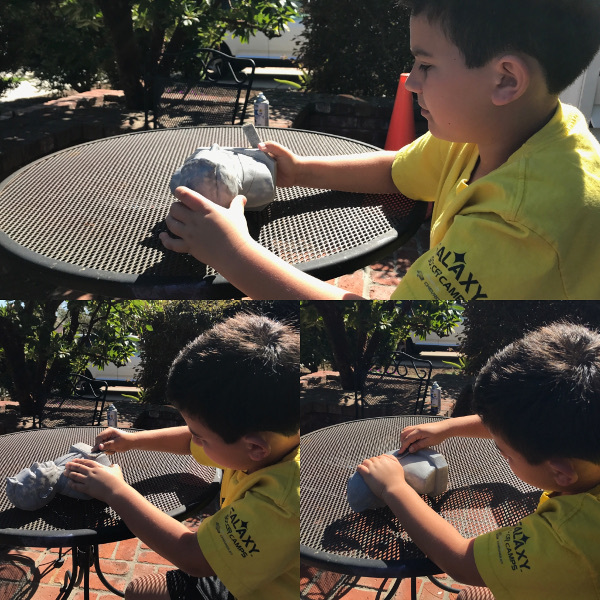 Because carving a sculpture out of stone is time-intensive and requires a number of expensive resources and advanced skills, Henry had to get creative. 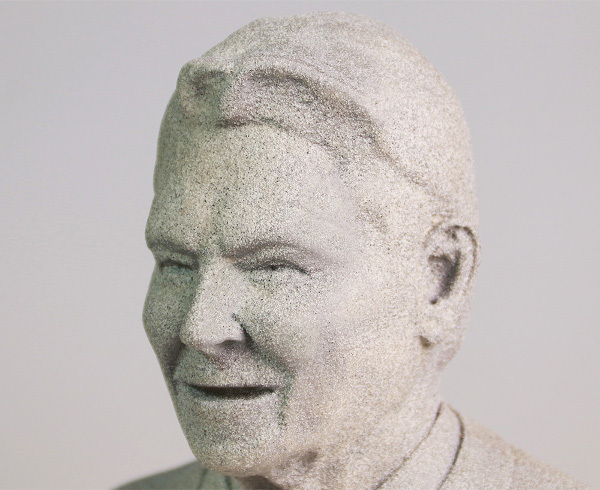 Fortunately, with the help of a 3D printer and some easy post-processing techniques, Henry created a beautiful sculpture of Ronald Reagan that looks as if it was carved out of stone. 1. Start with a 3D model. The first thing you need to do is decide what you want to print. 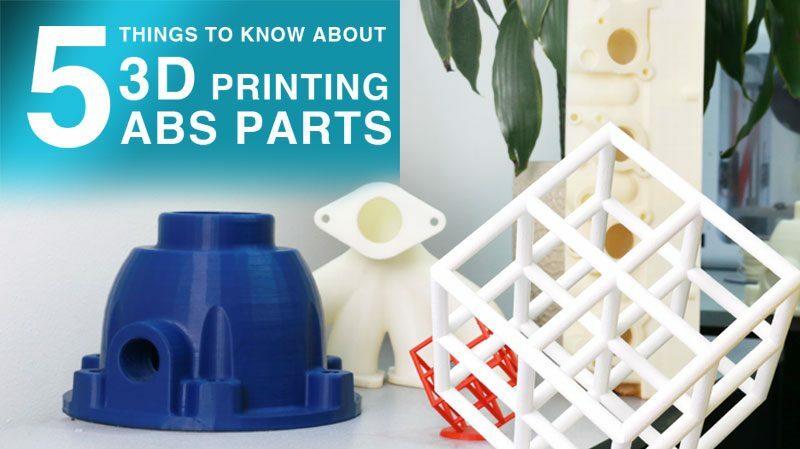 Websites like MyMiniFactory and Thingiverse are top resources for finding wonderful — and free — 3D models for printing. The bust of Ronald Reagan was found on a site called cgtrader. You can download it for free. 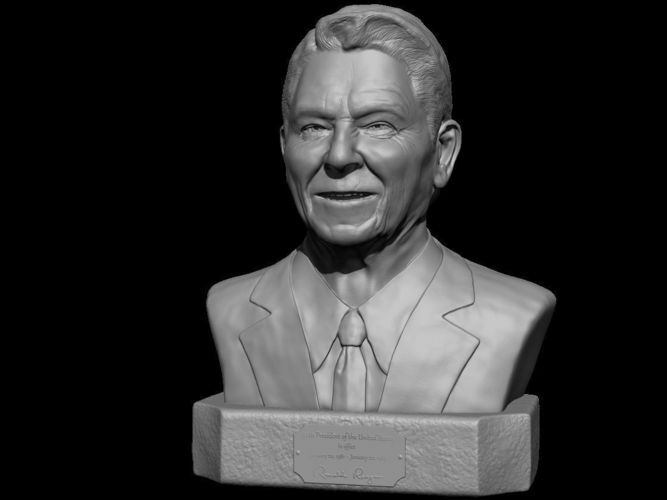 The 3D-rendering of a Ronald Reagan bust available on cgtrader.com. Once you have the 3D model that you wish to transform into a stone statue, you need to slice and print it. 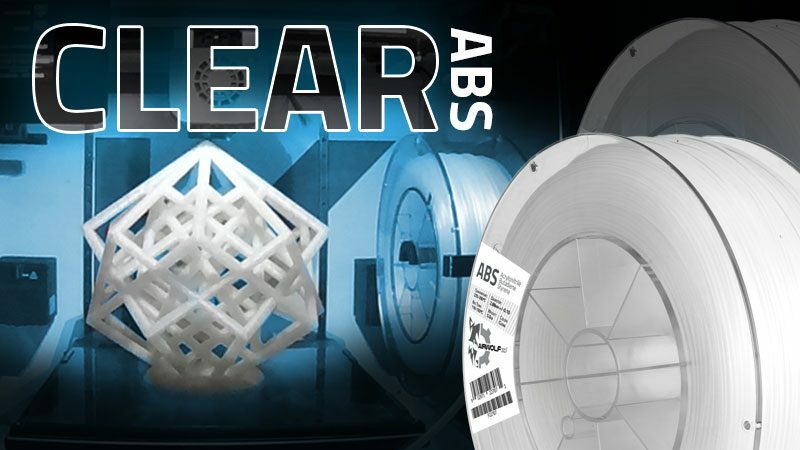 Simply load the .STL file of your 3D model into APEX 3D-Printing Software and use the “Quick Settings” for easy printing. Here are the settings. 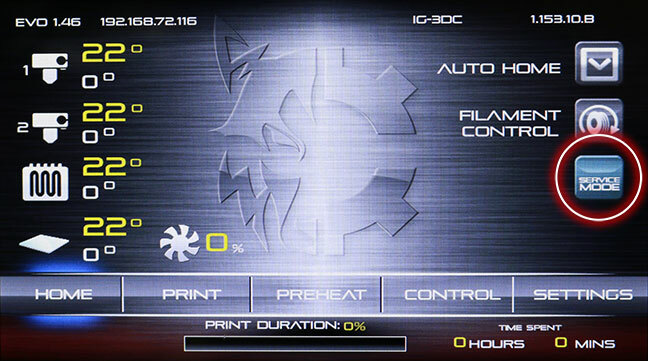 Save the file as GCode and you’re ready to print! 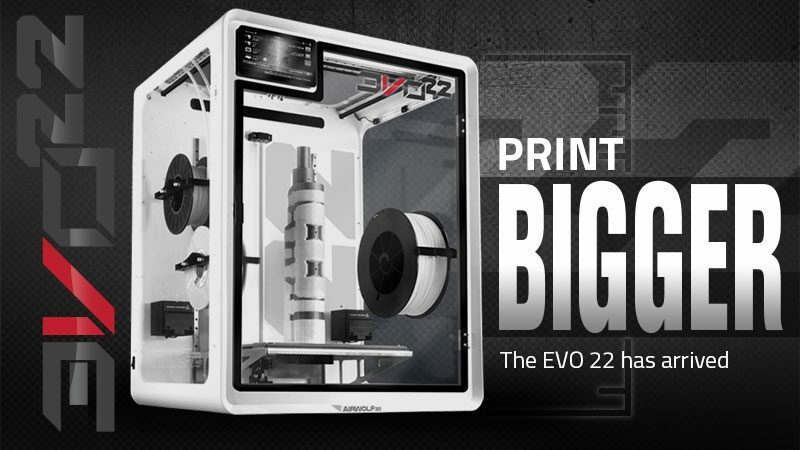 To 3D print your new model, use the Airwolf 3D printer of your choice. 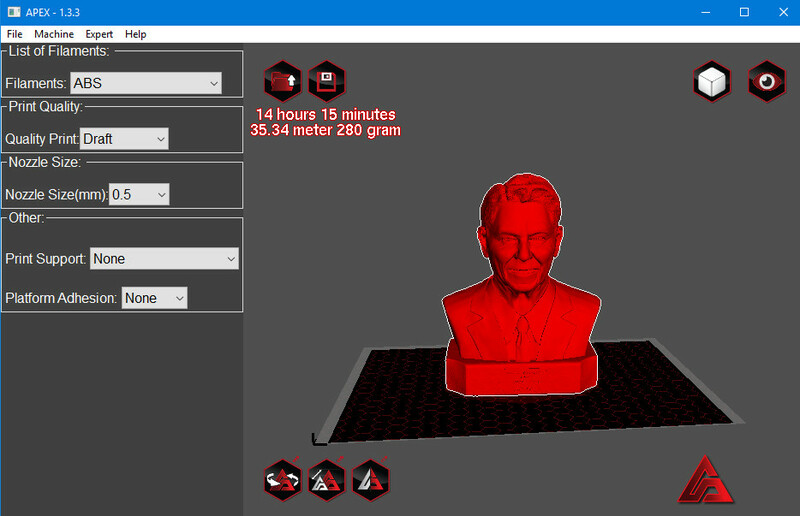 The Ronald Reagan bust used in this project was printed on an Airwolf 3D AXIOM Direct Drive printer using ABS. Also, don’t forget to use your Wolfbite! Once you have your 3D-printed sculpture, it’s time to start post-processing! To finish the piece, we need a nice, smooth surface to work with. Start by removing any larger imperfections or bits of stray plastic using a handheld manicure tool. While the “big kids” at Airwolf 3D perform this same type of post-processing using a Dremel or other handheld power tool, a battery-powered manicure system is a safer alternative for children to use. The nail kit is easier to control and automatically stops when too much pressure is applied. Also budget-friendly, it’s available for about $9 from most drug stores or department stores like Wal-Mart or Target. Once you are able to remove the larger imperfections, you can then go in and further smooth your 3D-printed part by sanding it. Try using a multi-grit nail buffer. In addition to being easier to handle, the color-coding makes it easier for kids to understand differently sized grit surfaces and how they work together to make a progressively more flawless surface. Experiment with other types of nail files if a more coarse grit is desired. When your sculpture is nice and smooth, give it a good coat of primer. Be sure to perform this step in an outdoor or well-ventilated area. We used Valspar Premium Enamel Primer in “Grey.” The color is not really important in this step because we will be painting the part as well. Once the primer has dried, sand any remaining imperfections as necessary before moving on to the next step. This step is key in getting an attractive faux-stone finish and our “paint” of choice may surprise you: Just use good old fashioned Rust-oleum! 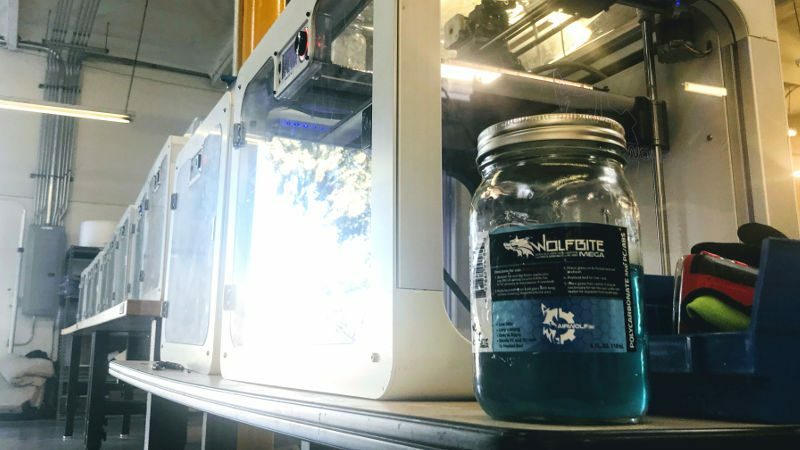 Used for years to help prevent rust on outdoor furniture, “Multicolor Textured” Rust-Oleum is fantastic for finishing 3D-printed parts because it easily adds both color AND texture. Close-up showing stone color and texture of finished 3D print. 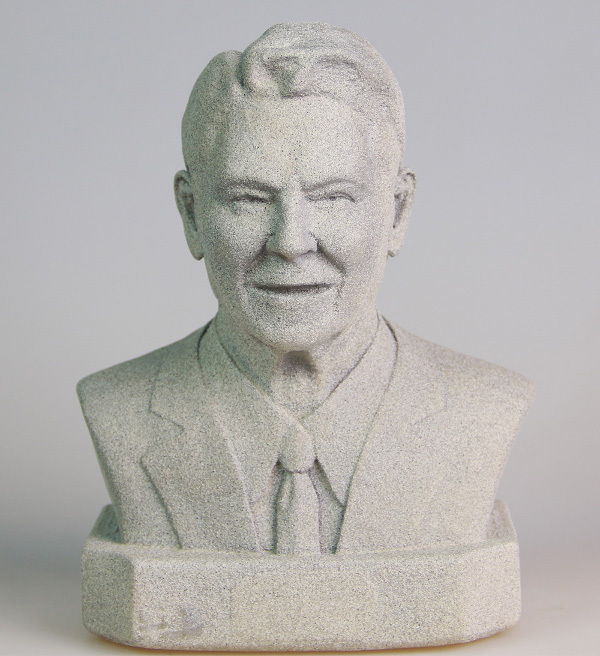 A “carved stone bust” of President Ronald Reagan ready for display. 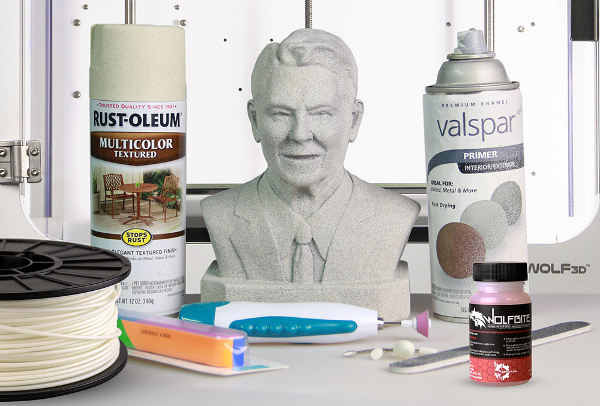 For our bust of Ronald Reagan, we chose the color “Carribean Sand” because it looks remarkably like, you guessed it…sand. 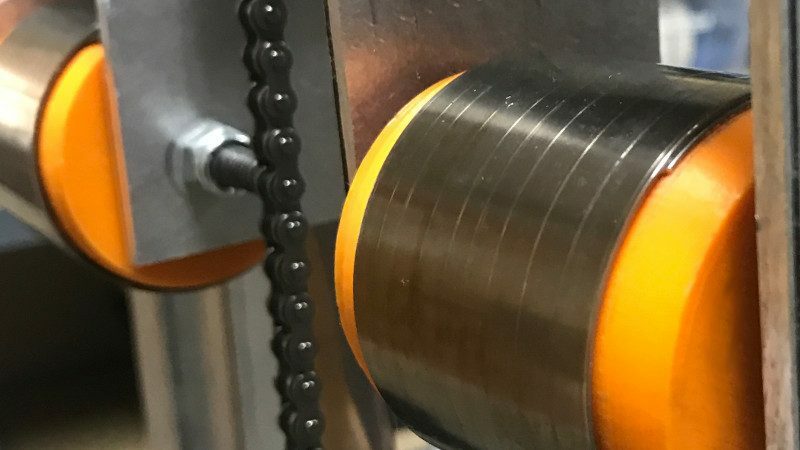 When sprayed on to a 3D-printed part, the sandy color and gritty texture produces the effect of making the part look like it is made from granite or concrete. Let your sculpture dry and voila! You just transformed plastic into stone. Ready for his presentation on Ronald Reagan, Henry shows off his completed sculpture. Have you used this technique to make a 3D print look like stone? While this easy post-processing technique was designed to be as easy as possible for school-age children, it is a powerful post-processing technique to add to anyone’s collection of 3D-printing tips, tricks, and techniques. Try it with just about any of your 3D prints — like vases, sculptures, and pretty much any decorative item you wish. Have you used this post-processing technique? We’d love to see it! 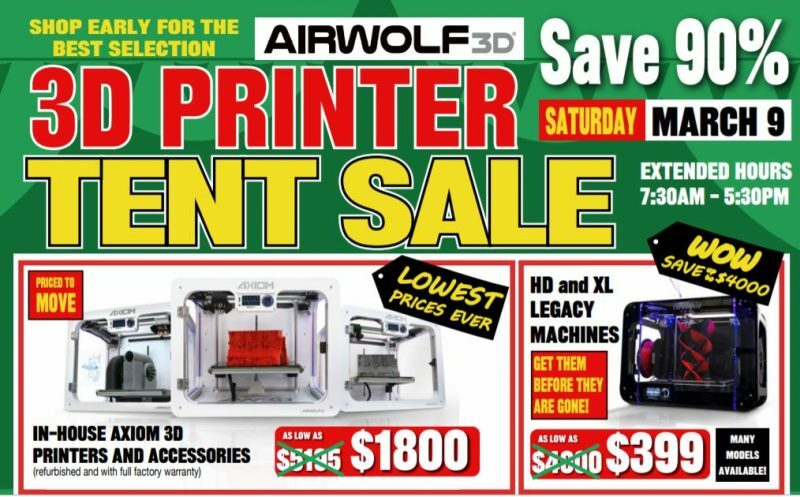 Email us photos at info@airwolf3d.com or post your print on Twitter, Instagram, or Facebook and tag us or include the hashtag #airwolf3D. We just might feature you on our website or social media! “Mr. Gorbachev, tear down this wall!” Henry dressed up as President Ronald Reagan and ready to greet visitors to his exhibit. 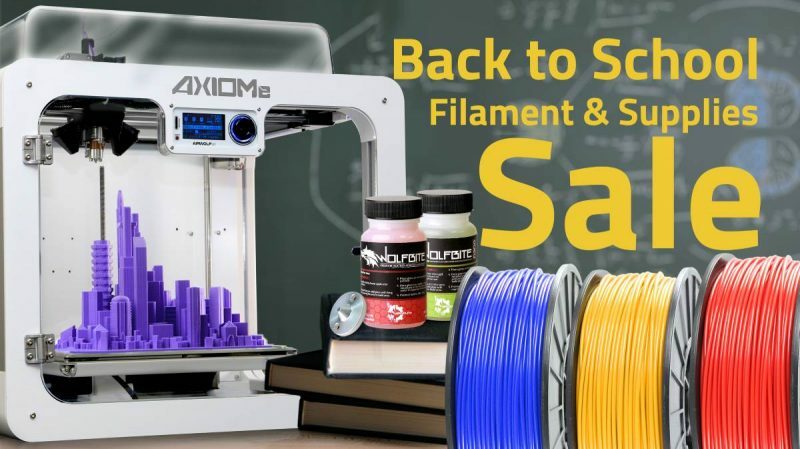 This entry was posted in 3D Printing for Artists/Designers, 3D Printing for Education, 3D Printing for Hobbyists and DIY, 3D Printing Tips & Tricks, Blog, Featured, Post-Processing Treatments. Bookmark the permalink.